We are the oil and gas webinar guys! Let’s face it, there are a lot of folks out there putting on webinars. The technology has come a long way making it easier and easier for desk chair trainers to take flight – however there is just one problem – credibility and marketing. With PIKA you get both. Every PIKA production is vetted for content and quality. This is a marketing strategy however your audience demands something more than a sales pitch. Let PIKA help get you there with it’s quality check and strategic launch process. Combine these with PIKA’s extensive network and targeted mailing lists and your production will draw more eyeballs to your technology, help participants form a relationship with your brand and help generate more leads. Sometimes you just need some basic marketing materials and planning for a key event, trade show or sponsorship. The problem is many smaller operations don’t know what goes into these packages and how to put them together in an efficient way often costing them way too much money. If you just starting out on your own or are planning an event or campaign PIKA will quickly produce your essential marketing items – business cards, basic brochures, promotional items, and even trade show supplies. Contact PIKA to find out more about our Essential Marketing Package where for a flat one-time fee you receive everything you need to achieve your marketing vision quickly, and cost effectively. Marketing begins first with understanding your audience and at PIKA we have done the legwork for you. 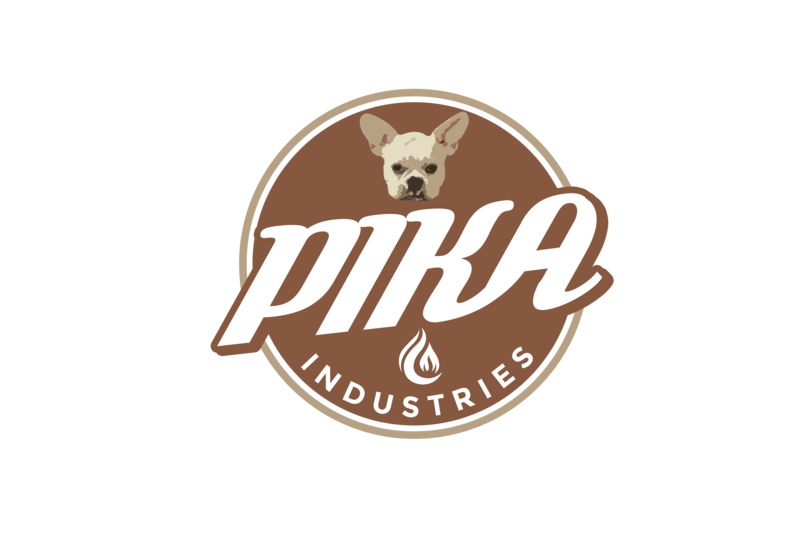 PIKA Oil Industry Audience Data provides your business with the insight to keep you in sync with your audience, their needs, desires and even emotions. Contact PIKA today to find out more about our industry profile and journey data available for a flat fee and delivered in an easy access report format. If you are looking for a little more detail as to how your audience relates to your particular product or service? Contact PIKA today to find out about our industry journey process where our experts will lead your organization through research and development of your custom journey maps helping you to optimize your marketing and sales strategy. If you have an established brand or are just getting started but need a little help getting things moving contact PIKA today and take advantage of our brand strategy and development services. Take advantage of more than 20 years marketing experience with more than a decade of that in the oil and gas industry. No one knows this audience better and is more equipped to put you in front of the folks you want to work with. We could take this opportunity to tell you how inspired we were with the positivity and fortitude of the modern french bulldog, but realistically we love these dogs and ours is the very best. See for yourself here.